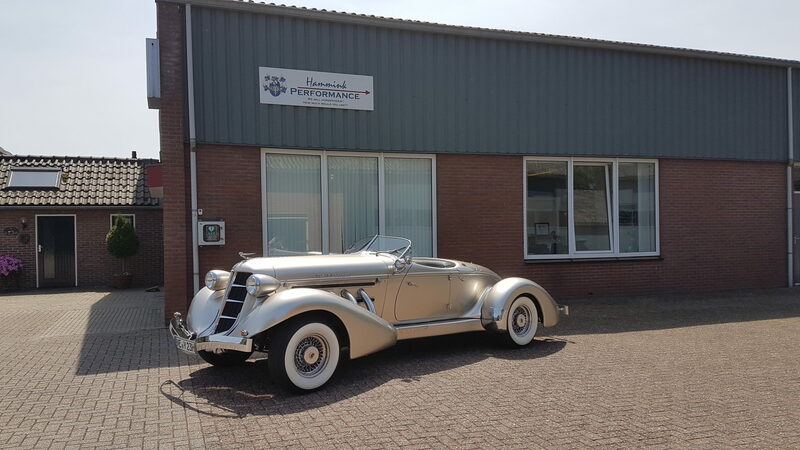 Hammink Performance: Specialist In American Vehicles / Classics / Rarity at the shop! A couple of extraordinary vehicles rolled in to the shop for service this month. 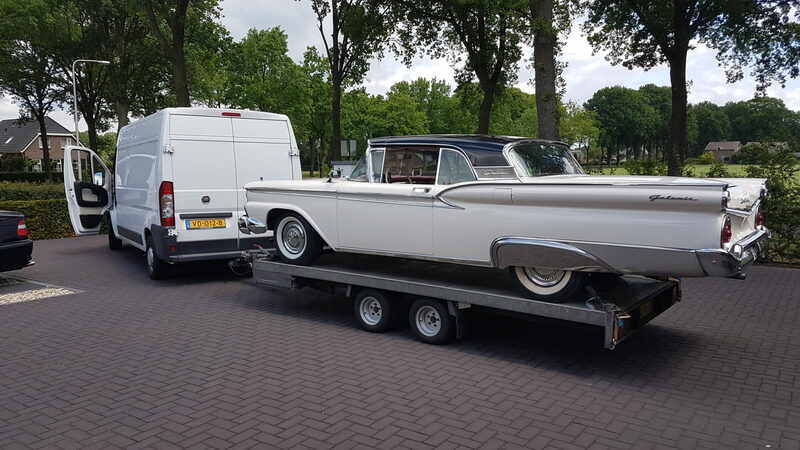 Starting of with a ’59 Galaxie 500 Skyliner we had to pickup and transport for a local customer. Very unique and amazing car, whith an electrical hard top! Our job is to do a fill service, and make sure that it runs as good as it looks again. 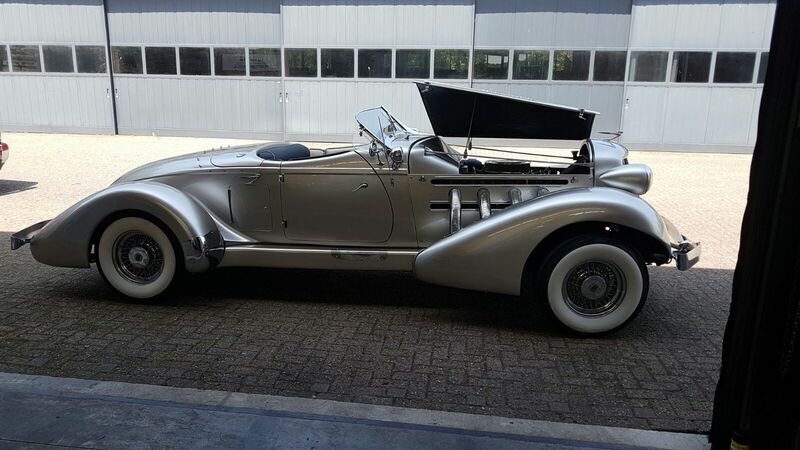 Than second, this stunning Auburn Speedster. Absolutely beautiful and rare car to even see, let alone work on! 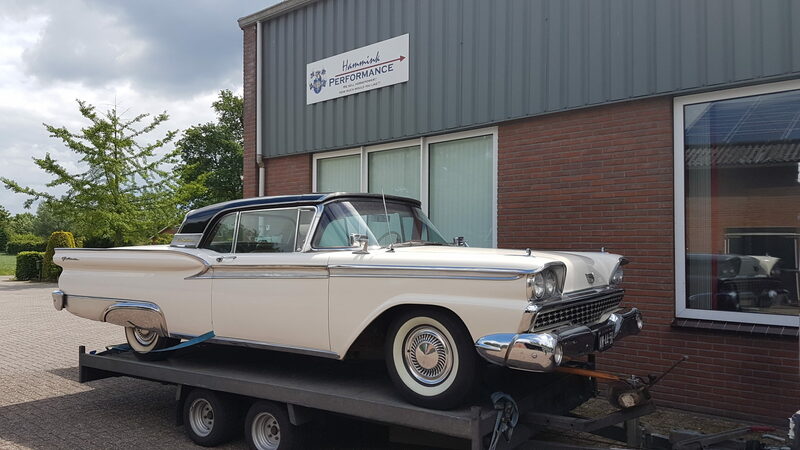 We are very proud and honored that all these people keep bringing us these special cars to work on! Never gets old!